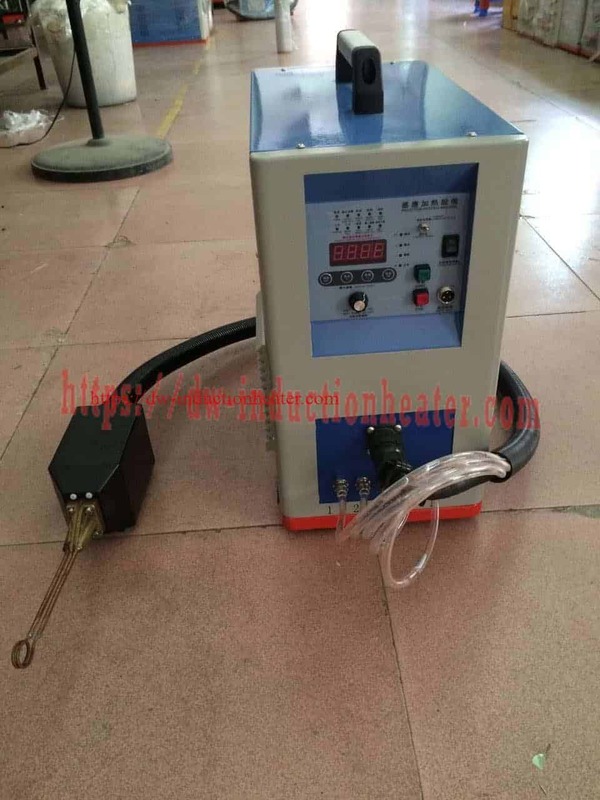 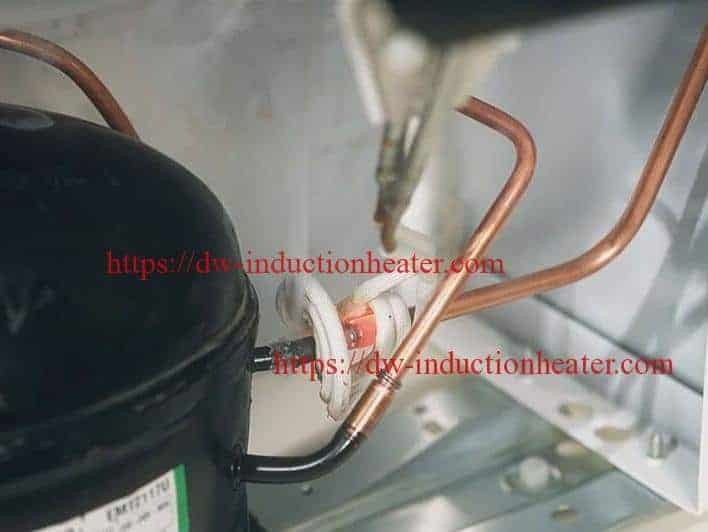 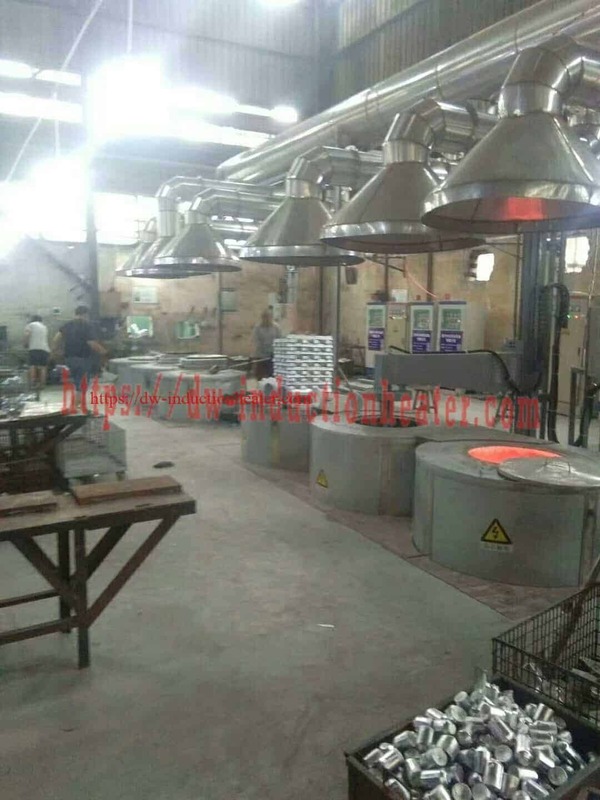 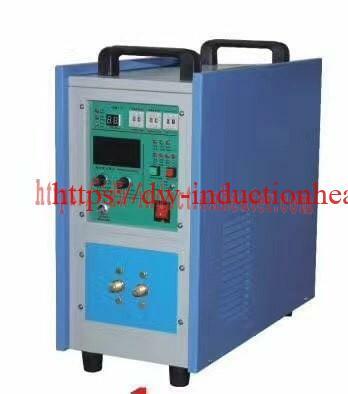 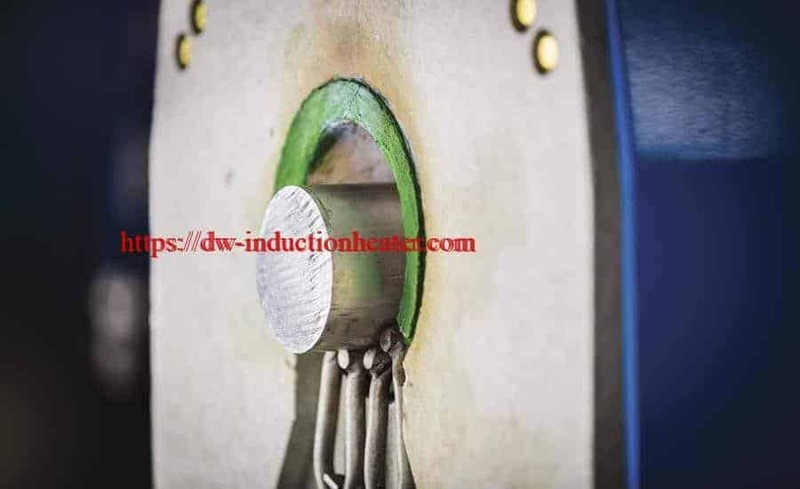 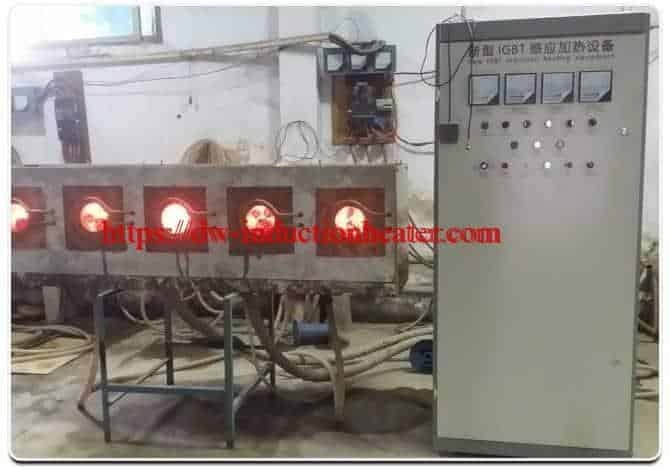 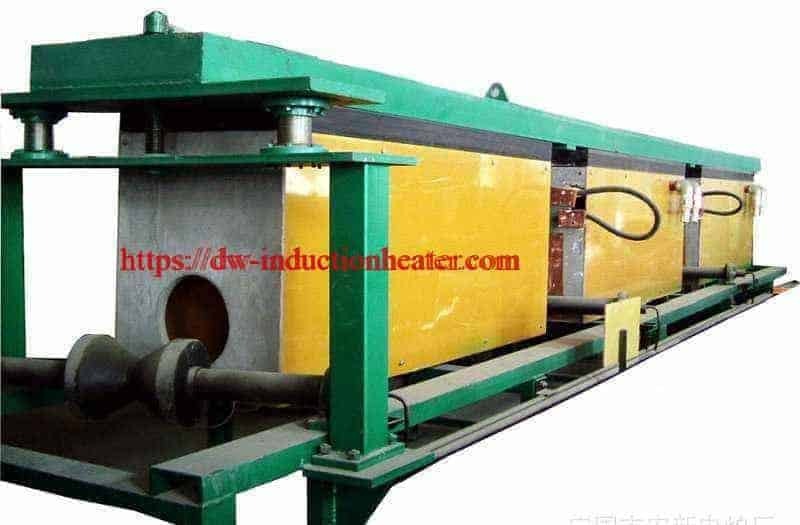 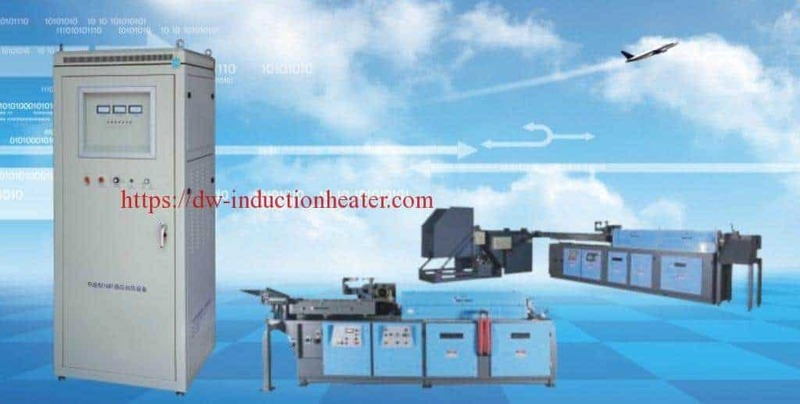 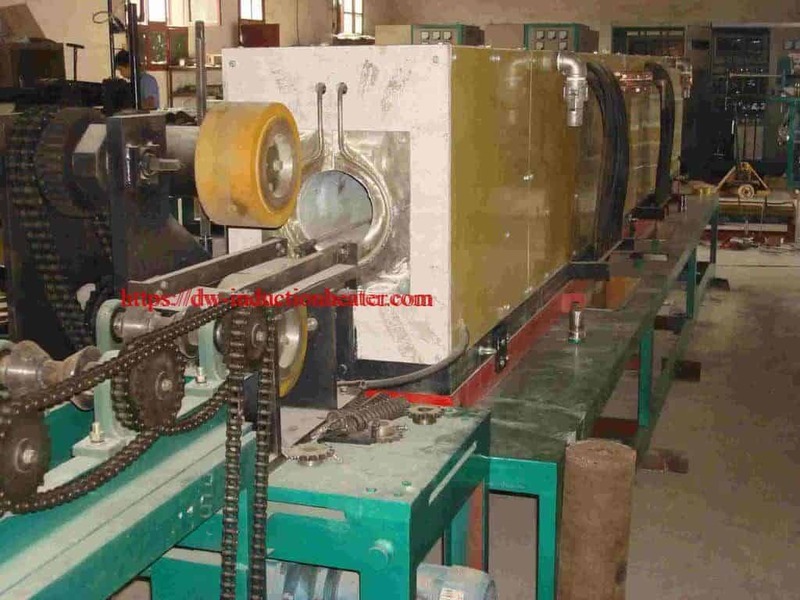 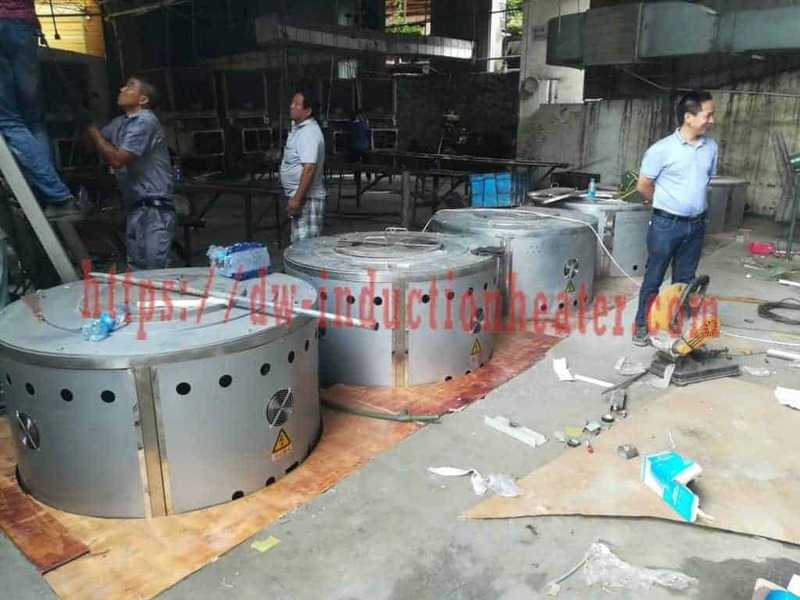  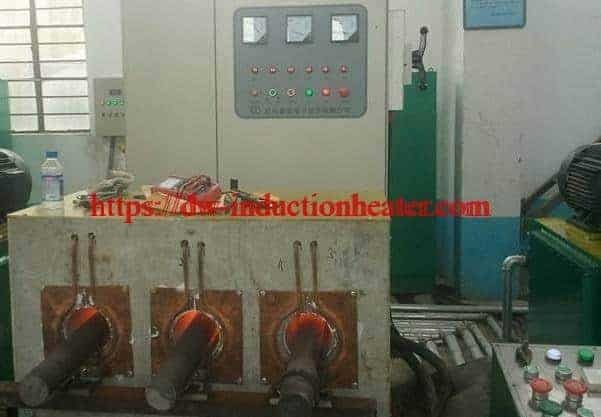 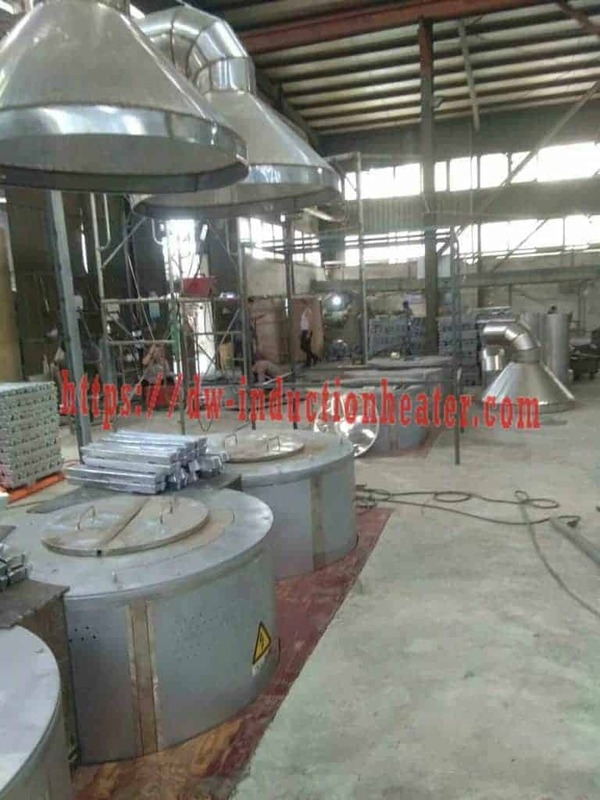 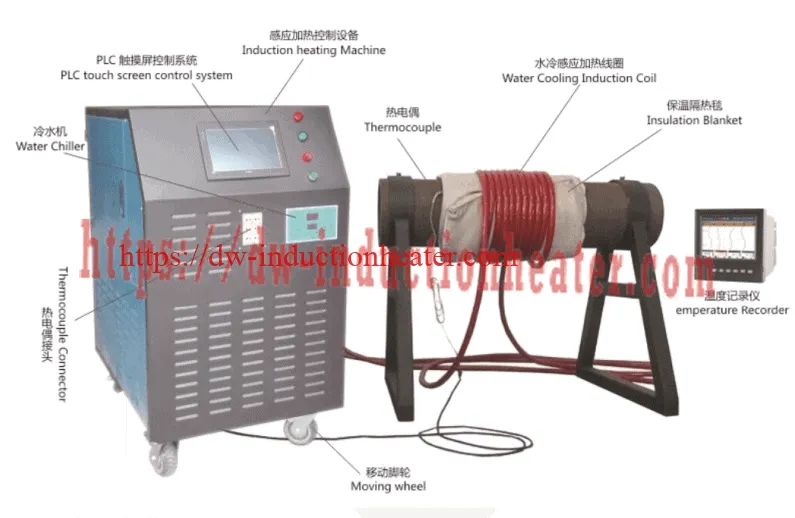 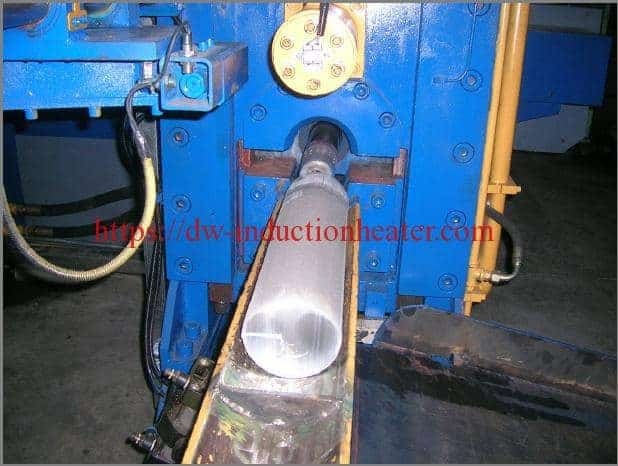 Equipment DW-UHF-7.5 kW, induction heating system, equipped with a remote heat station containing two 1.5 μF capacitors (total capacitance 0.75 μF). 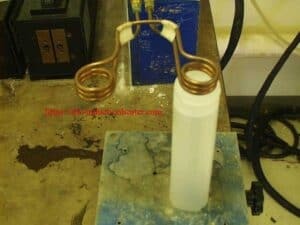 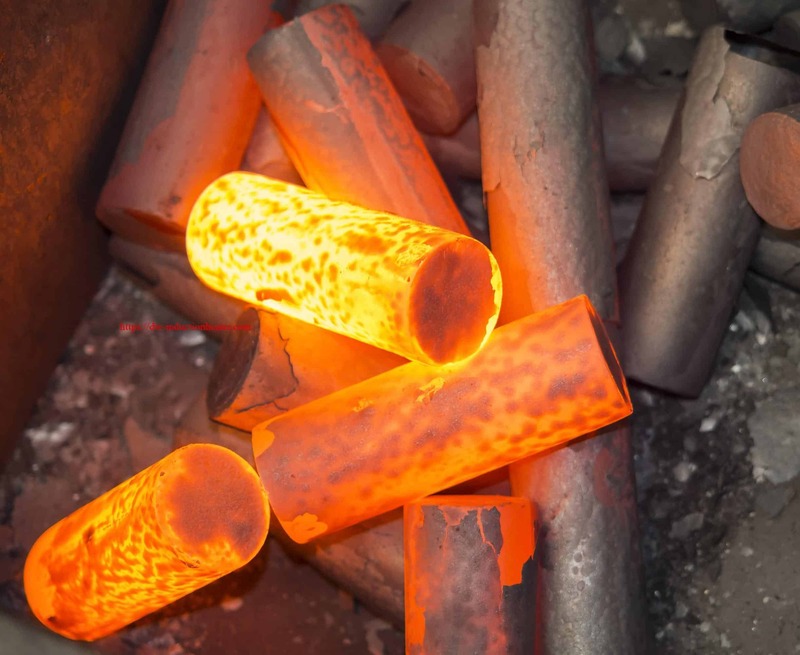 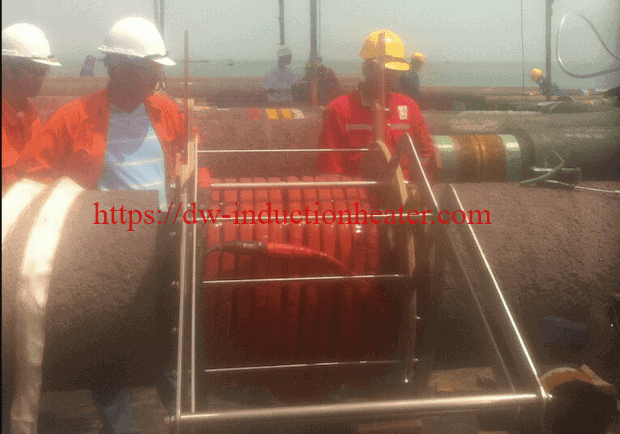 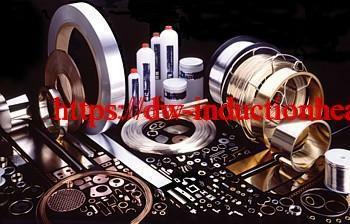 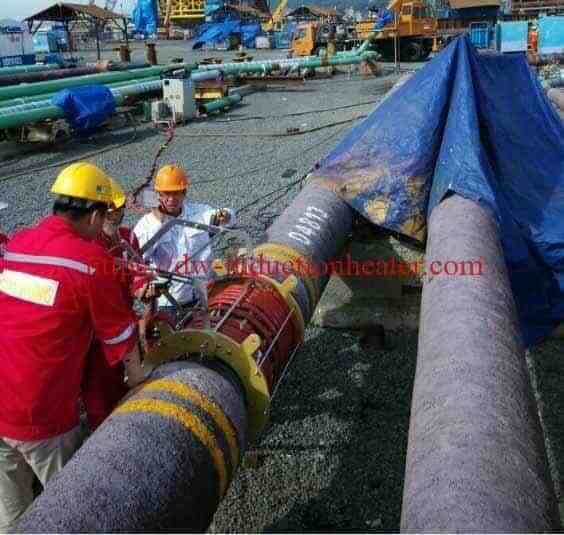 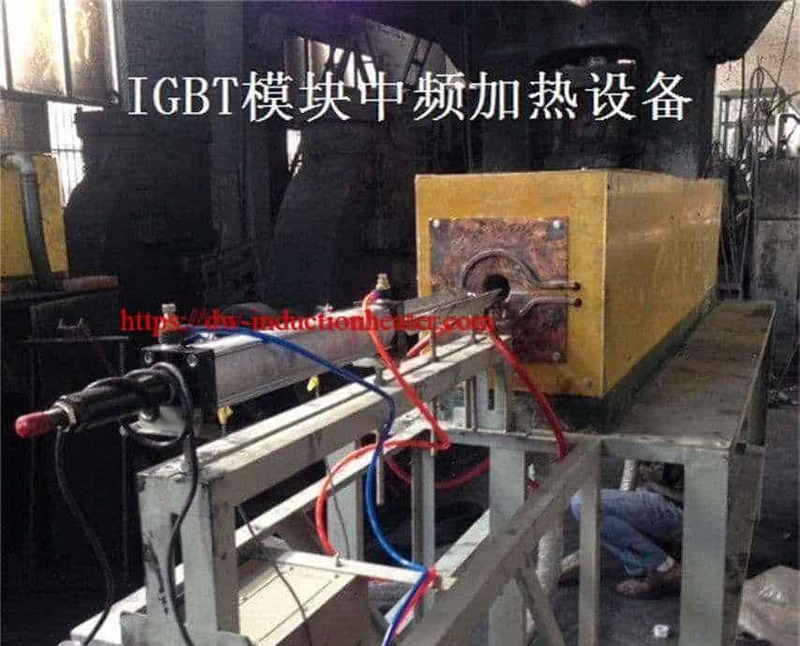 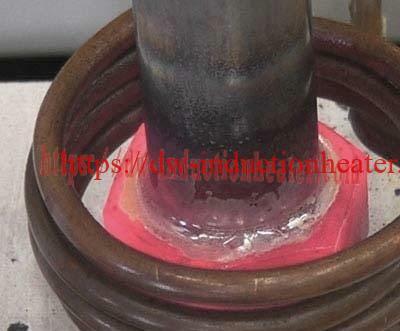 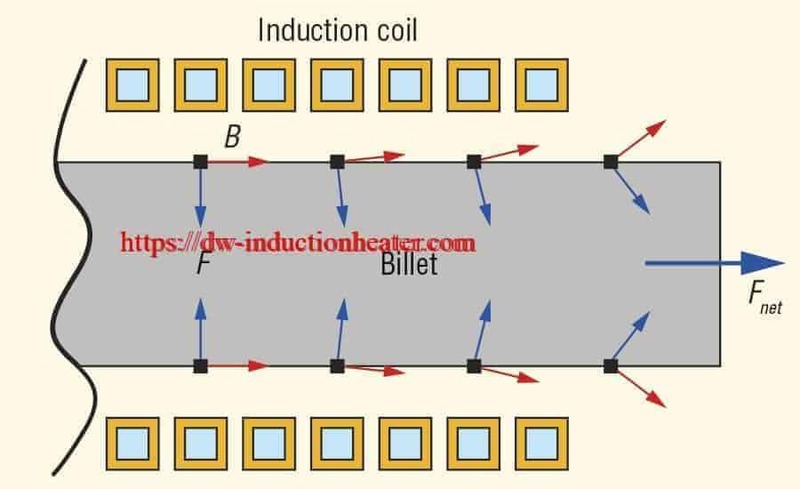 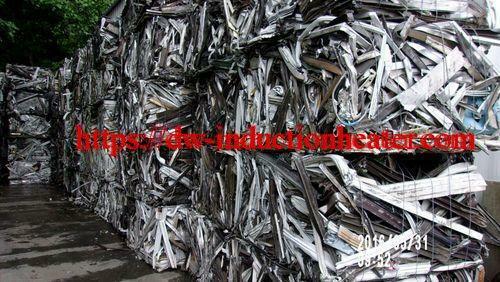 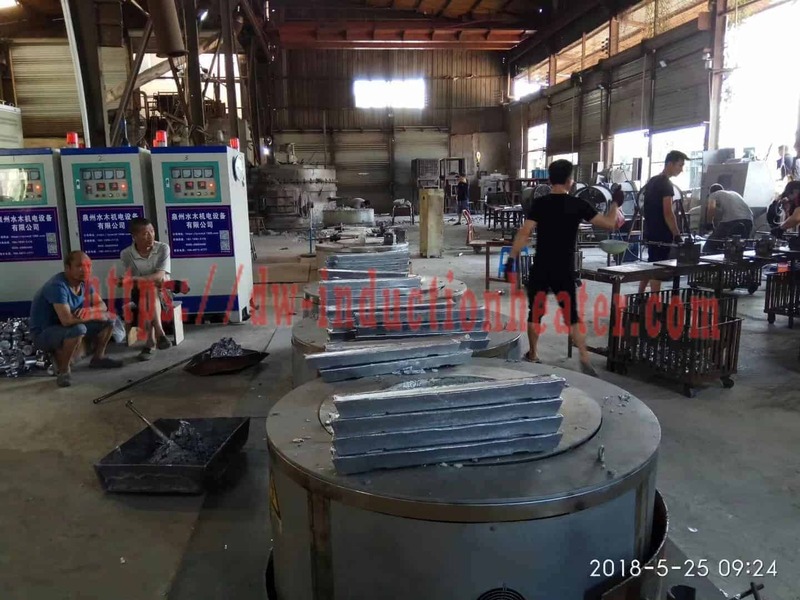 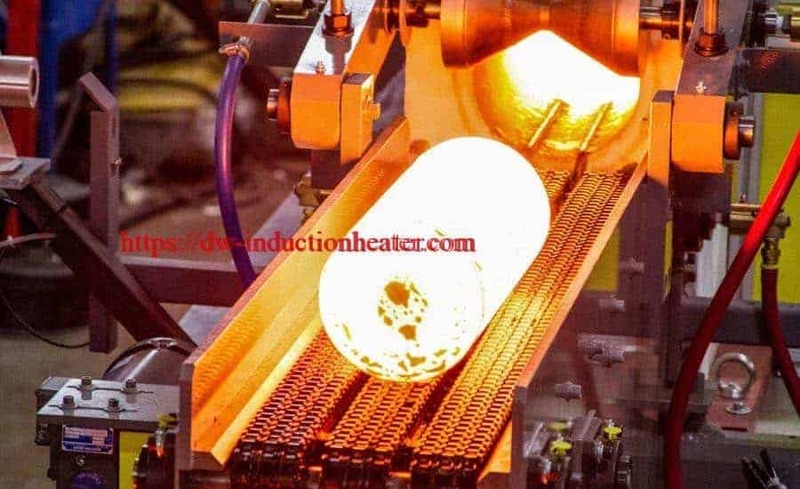 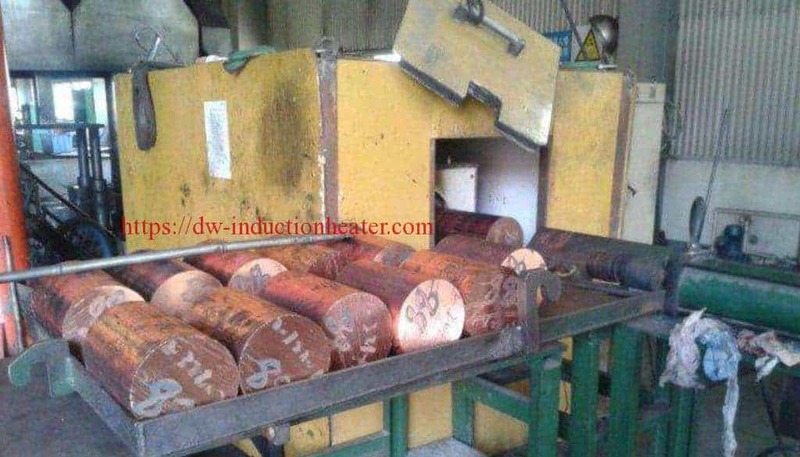 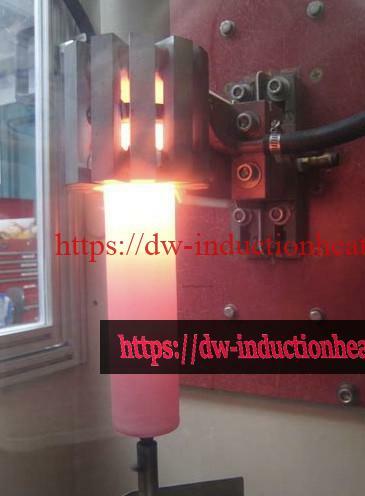 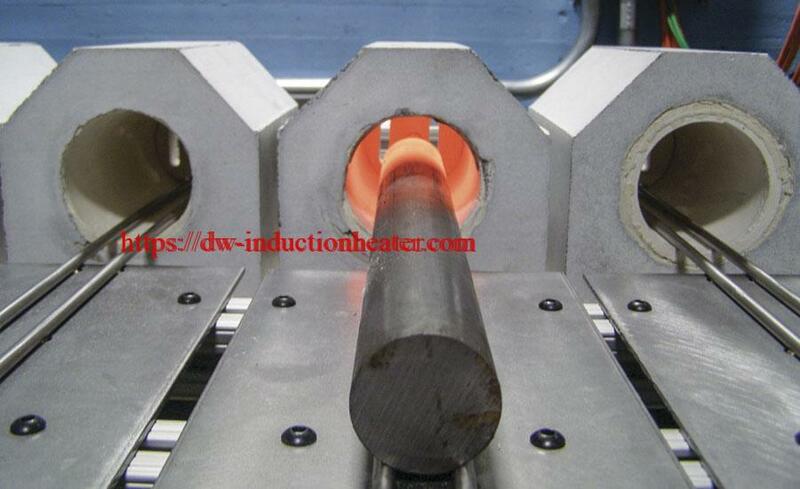 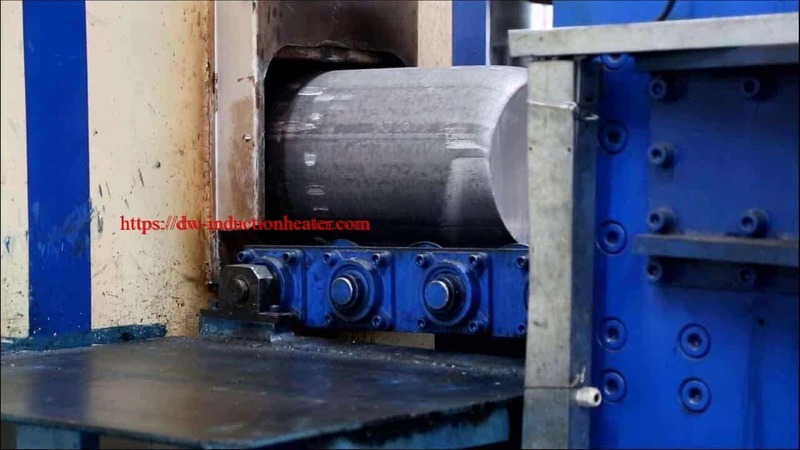 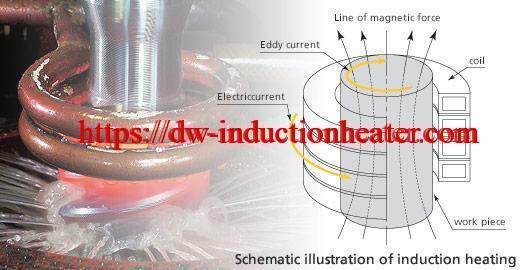 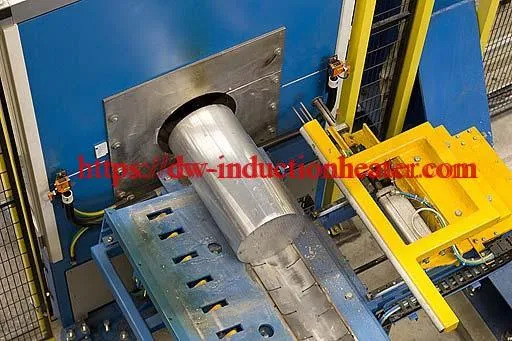 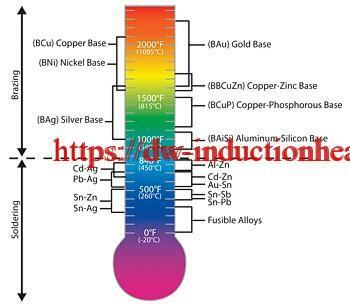 An induction heating coil designed and developed specifically for this application. 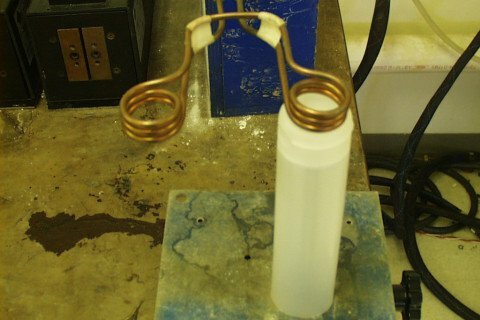 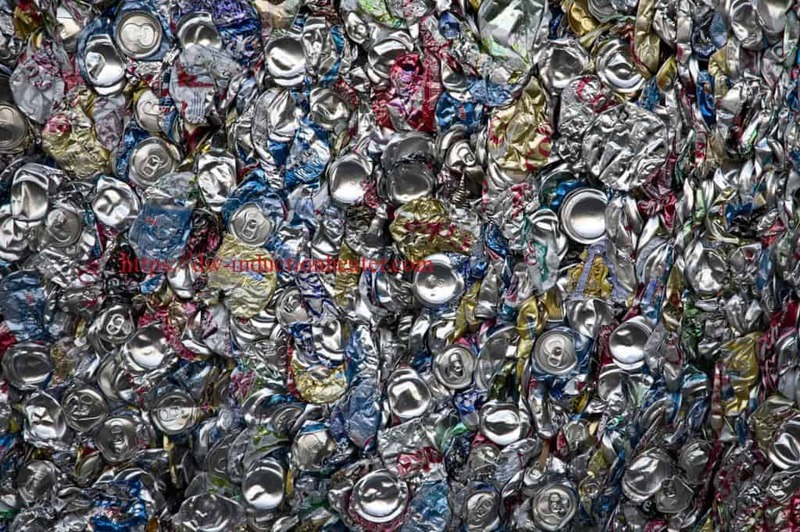 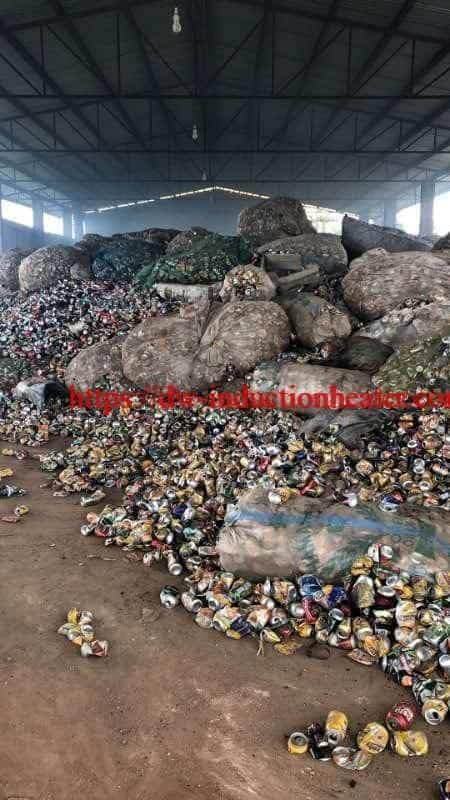 and seals to the plastic of the cap.